Wave manipulation using artificial materials is a central topic in materials physics. Recent years have witnessed the emergence of a family of thin, 2D artificial materials, namely, metasurfaces. The concept of metasurfaces was introduced to the materials and physics communities for optical waves in 2011 with the generalized Snell’s law, which opened up a new degree of freedom for optical wave manipulation. Inspired by this pioneering work, and because acoustic waves also follow the Snell’s law, a flurry of activity has revealed acoustic metasurfaces for controlling sound and new applications in acoustics. However, mapping the success of electromagnetic metasurfaces to the acoustic domain is challenging, primarily owing to the intrinsic differences between electromagnetic and acoustic waves. In this talk, I will delineate the underlying fundamental physics of metasurfaces, describe their different concepts, the design strategy, and discuss their functionalities for controllable reflection, transmission, and extraordinary absorption. In particular, I will discuss our recent works on acoustic metasurfaces for sound diffuse reflection, asymmetrical transmission, acoustic hologram, and noise control. 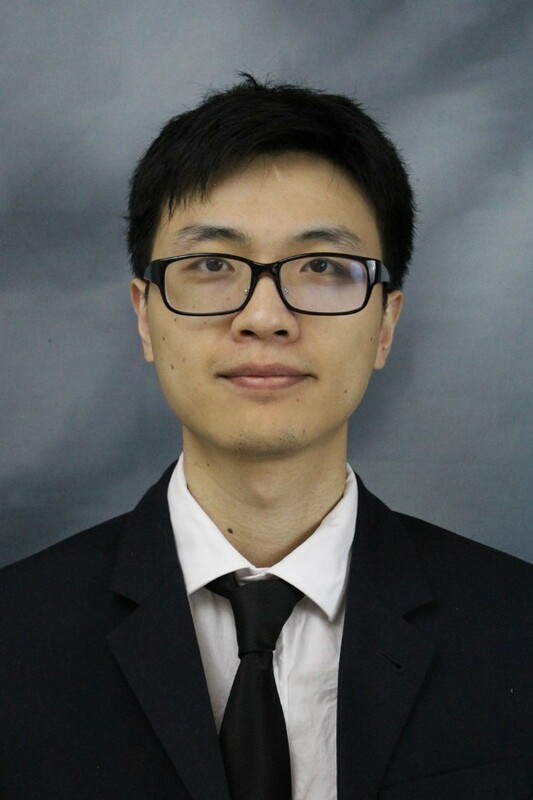 Dr. Yun Jing received his Bachelor of Science degree in Acoustics from the Department of Electronic Engineering in Nanjing University (China) in 2006. He completed his Ph.D. in Architectural Acoustics at Rensselaer Polytechnic Institute under the supervision of Dr. Ning Xiang in 08/2009. From 09/2009-08/2011, he was a research fellow in the Focused Ultrasound Lab, Harvard Medical School (Brigham and Women’s Hospital), working on nonlinear acoustics and transcranial beam focusing. He has been an assistant professor at Mechanical and Aerospace Engineering, NC State University, since Fall 2011. He was promoted to Associate Professor with tenure in 2017.